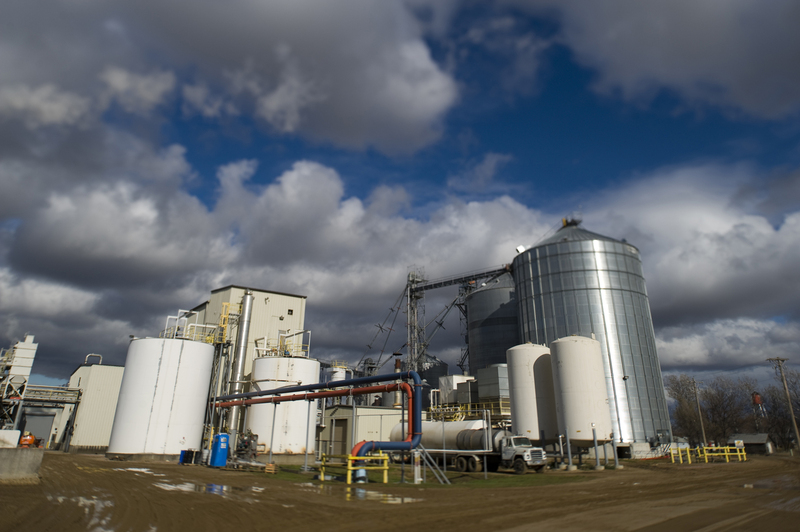 What’s ethanol’s annual impact on the South Dakota economy? $3.8 billion. How many jobs has ethanol created in this state alone? 1,900, and the average salary of those workers was an estimated $60,000. According to a study done by Iowa State University revealed that by having ethanol in the marketplace, it saves midwestern drivers a $1.69/gallon at the pump. Learn more about ethanol’s positive impact in South Dakota by tuning into this week’s Corn Comments Podcast. This entry was posted in Corn Comments Podcast and tagged corn, economy, ethanol, farm, jobs, South Dakota.